The week-long Volkswagen Annual Experience Summit was held in Brisbane in February. 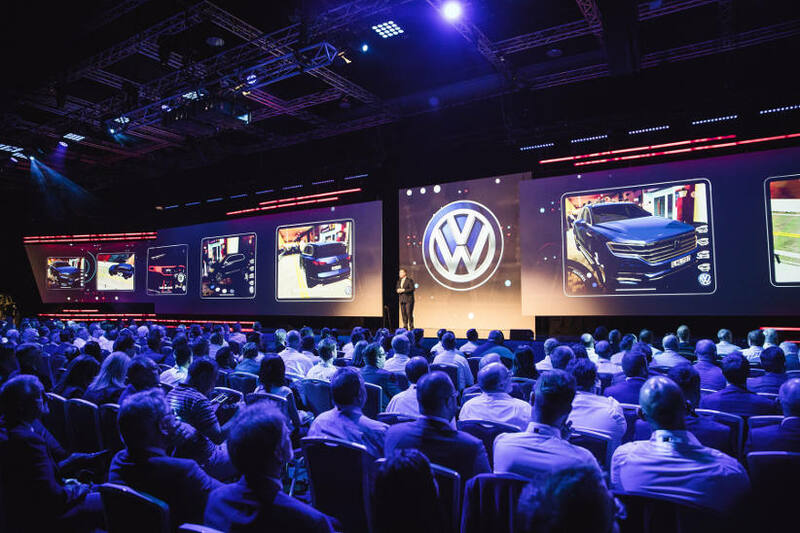 This year’s Summit was the most concerted single event in an expanding series of VGA initiatives designed to perpetually improve the experience of Volkswagen customers. International keynote speakers included best-selling authors Scott McKain, Shep Hyken, Phil M Jones and Joey Coleman. Last year, Mr McKain, author of 7 Tenets of Taxi Terry and ICONIC, became VGA’s Experience Ambassador. The summit was presided over by Jason Bradshaw, who in 2016 became the first board level customer experience officer in Australian automotive. In January he also took charge of Volkswagen passenger vehicle marketing. Mr Bradshaw’s stated ambition is for Volkswagen to be the leading brand for customer experience in Australia. “Since 2016 we have taken 400,000 responses to our Customer Sales and Aftersales experience survey,” he said. “Customer feedback confirms that programs like the Experience Summit have translated to meaningful improvements. “Aftersales has achieved a 30 point improvement. Independent studies like JD Powers Sales Satisfaction Index also shows improvement, specifically a six position improvement in rank year-on-year. Later this year 35 Volkswagen dealers will attend a week long immersive training program in the United States, a program established Mr Bradshaw in 2016. “For our brands ‘Buy With Confidence’ has to be more than a slogan. We’re backing initiatives such as these with guaranteed future value product (Volkswagen Choice) and three or five-year service plans.